Absolutely epic day watching the Tour of Britain on its way through Cockermouth and at the top of Chestnut Hill above Keswick today. 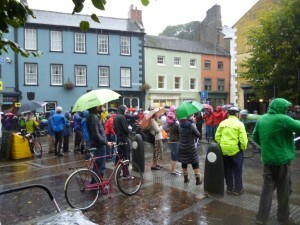 Great crowds, though a little thinner than might have been because of the awful weather. 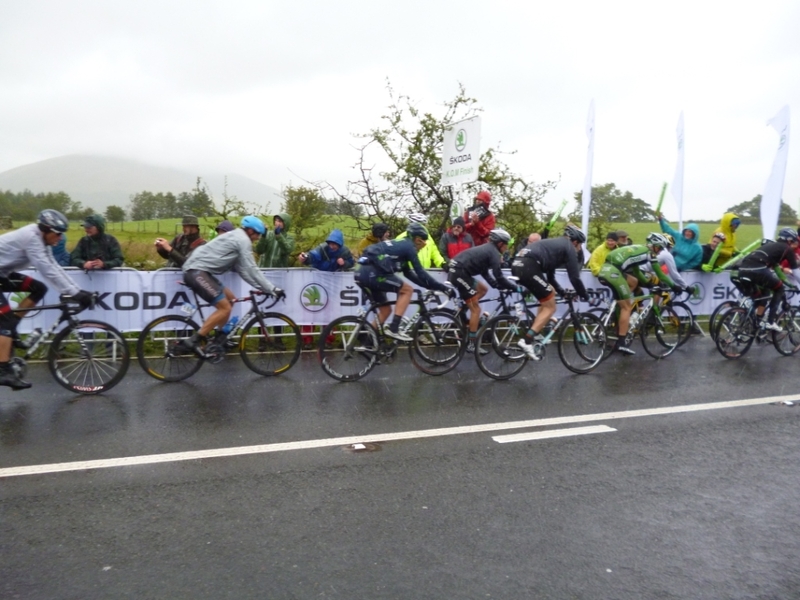 But great cycling, great watching and a wonderful atmosphere amongst those watching. 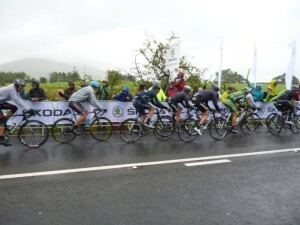 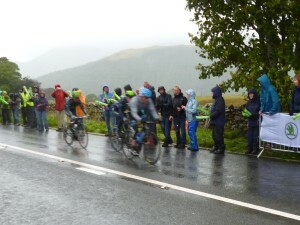 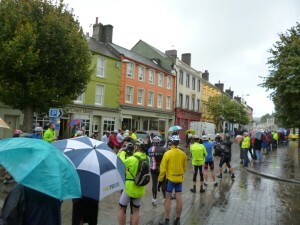 Watched the highlights on Channel 4, and Cumbria was the star of the show, despite the rain. 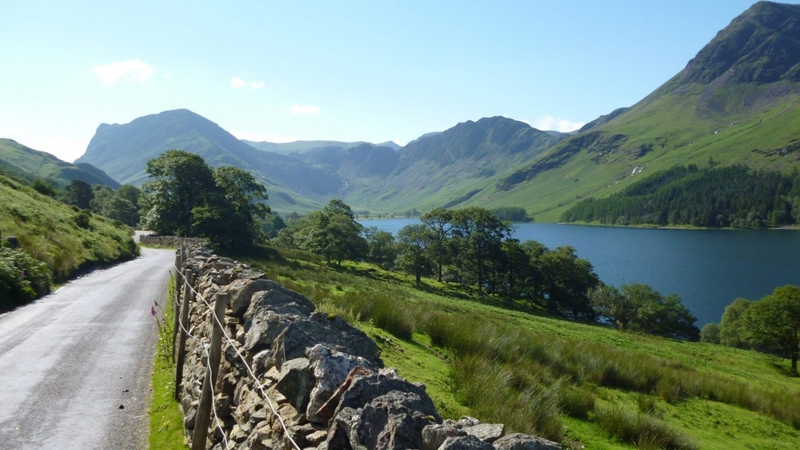 Maybe even because of it, with the road over Honister Pass almost a river.